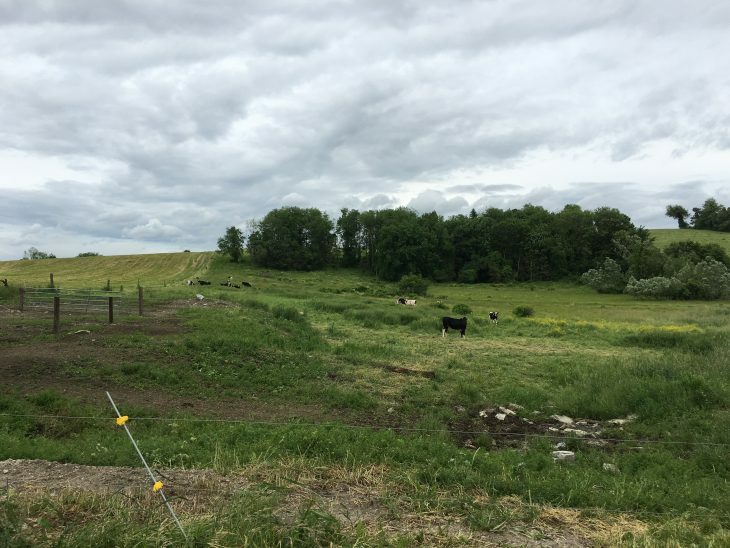 The Massachusetts Department of Agricultural Resources (MDAR) is now accepting applications to the Agricultural Preservation Restriction (APR) Program for projects that will be submitted for funding to the USDA-NRCS Agricultural Lands Easement (ALE) Program. APR applications must be received at the Department’s Boston office by 5 p.m. on June 30, 2017 for review in Fiscal Year 2018. Applications that have already been received by the Department throughout this past year will be processed for Fiscal Year 2018. Applications received after June 30, 2017 will be kept on file for review in Fiscal Year 2019. However, the application process and timeline are subject to revision due to changes in funding levels and sources. For more information and applications, please click here.